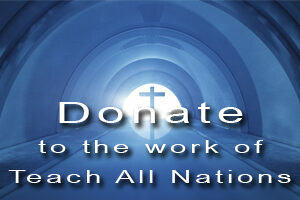 Verse for the Day II – Order Now! 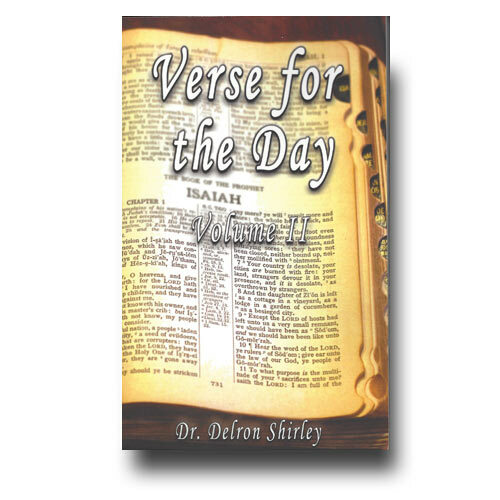 In A Verse for the Day, Bible teacher Delron Shirley brings you a new insight into the Word of God each day with observations about the unique contributions the selected verses can make in our lives. Though the studies of these verses are by no means comprehensive or exhaustive, the fresh insights you’ll gain in these daily visits with the Word of God are guaranteed to encourage, challenge, and inspire you in your walk with the Lord. 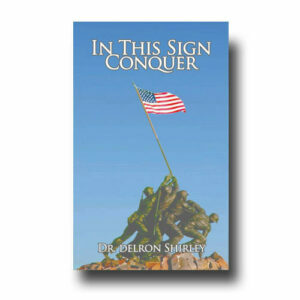 In This Sign Conquer – Order Now! 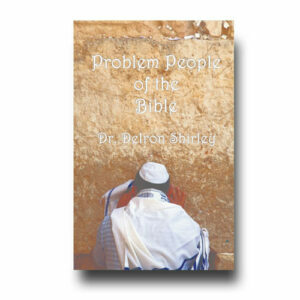 Problem People Of The Bible – Order Now! 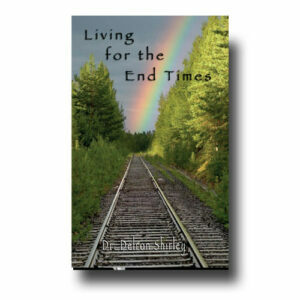 Living for the End Times – Order Now !